booking is made within 48hrs of arrival date, deposit is made upon time of booking. together with a valid ID/passport prior to check-in at the hotel. 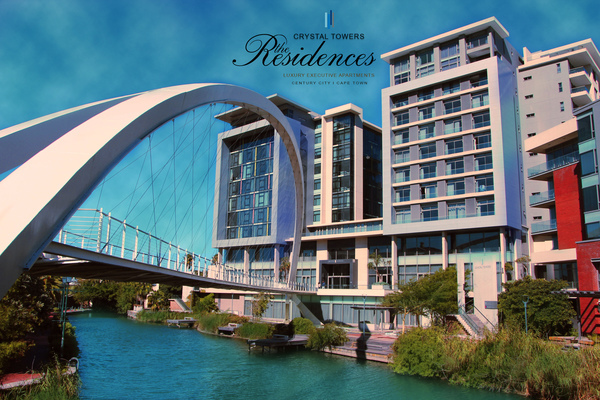 GUESTS are to please email bookings@theresidencescapetown.com. ensure receipt of their cancellation. cover. Cancellation of a reservation will be effective only from the date of receipt. up to 7 days stay. deposit up to 7 days stay. transfer is necessary this will carry an additional R180.00 charge. arranged at a cost of R500 per night subject to room availability. apply. Receipts are available on arrival or departure, and issued on request. accommodation on arrival and settle any “extras” before departure. unused days for up to 2 nights’ accommodation. cards not returned on checkout. Only persons notified to THE RESIDENCES prior to arrival may occupy the apartment. admittance to the apartment if this condition is not strictly complied with. arrange a meet and greet. is made after 17h00, an additional night’s accommodation will be charged. apartment is booked by another guest for that night. from the apartment and any missing items will be charged for. or loss or damage to their goods or personal belongings kept at the accommodation. also responsible for taking all reasonable care of the apartment and its contents. reported to THE RESIDENCES by the GUEST, without delay. apartment will be liable for steam cleaning of all furniture, carpets and curtains. THE RESIDENCES may access the apartment without notification. insurance policy or any part of it in respect of the apartment and its contents. No pets are allowed in the apartments at any time. done so at the risk of the GUEST.